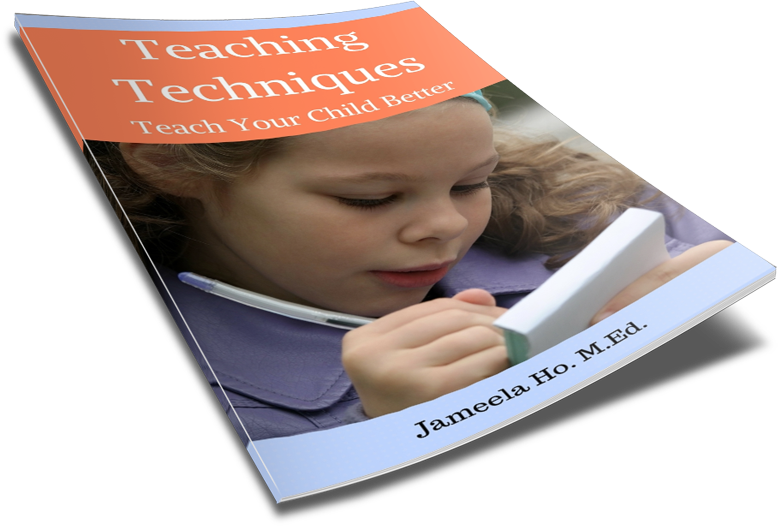 It takes children a while to learn to differentiate between nouns, verbs and adjectives. Every year there are always some children in year 1 that I tutor and they always get stuck here. Some of them can easily tell me the meaning of nouns, verbs or adjectives - they have memorised it. But it doesn't mean that they have understood it. The solution is to keep practicing in differentiating between the three. 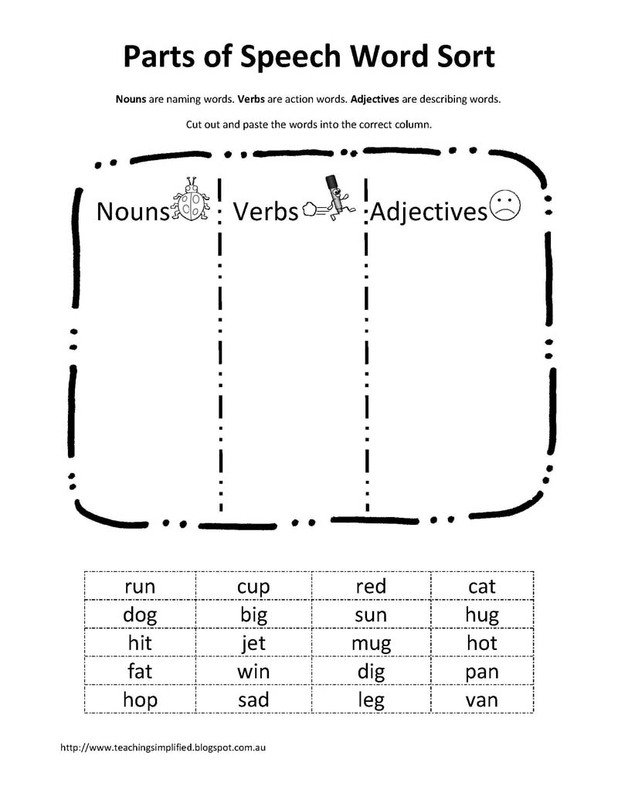 To help you to help your child, use this parts of speech word sort worksheet (pdf). When s/he has finished it you can go through each group. With the nouns, ask your child to bring you or show you these things. 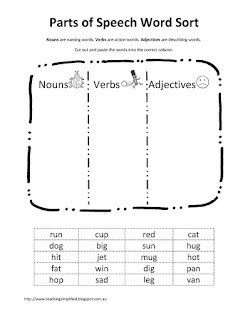 For verbs, have your child perform each action. As for adjectives, have him or her show you what something looks like if it was that word. If this worksheet has helped in any way, then tell me about it in the comments below.